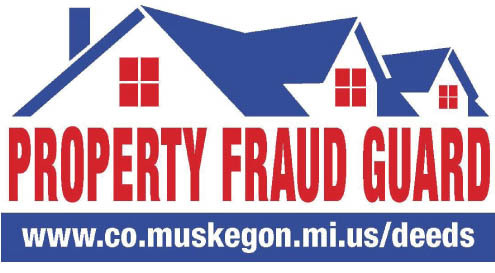 Property Fraud Guard is a simple tool that helps you protect you or your business from becoming the victim of fraud. 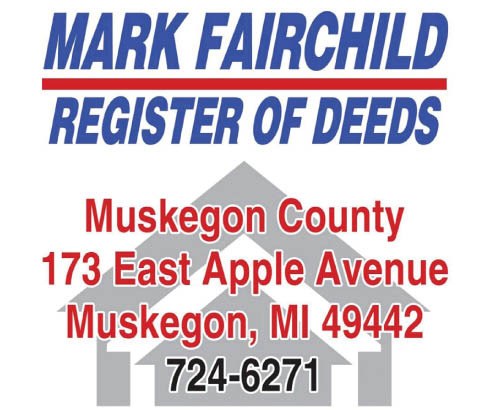 Fraud Guard notifies you, as a service free of charge, via email, when your name is on a document being recorded in the Muskegon County Register of Deeds. 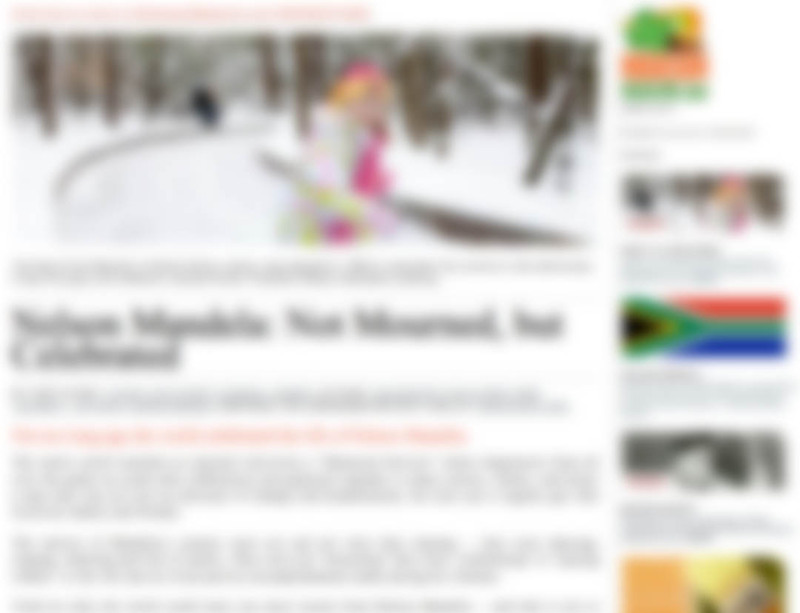 With Fraud Guard, you stay informed about how your name is used by others.